Packaged poly bag / bubble bag / OPP bag / plastic box / gift box etc. 1. We can do any shape,Pattern,size,color as your required . 2.The color can be a variety of choices and can be printed in multiple colors .And they won't delaminate when printing multicolor . 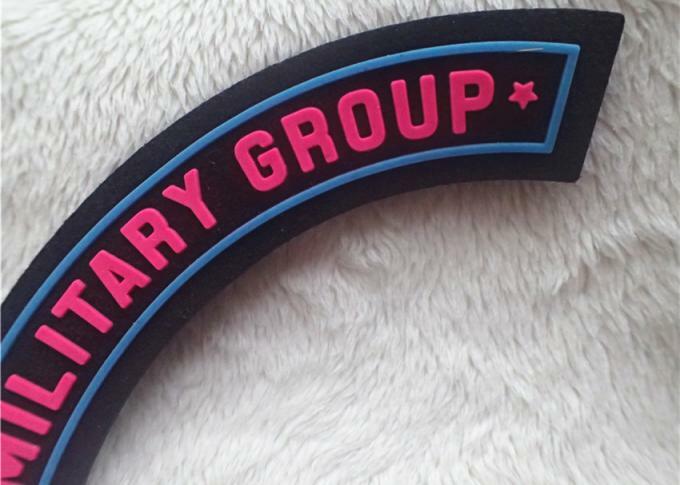 3.You can chose PVC,silicone,rubber embossed on patches . 4.Environmental friendly textile silicone gel, with good adhesion, high strength, soft and delicate hand, strong three-dimensional sense . Silicon and PVC rubber patches. Jeans and shoes leather patches. Through continuous research and development, we strive to provide quality products and services at competitive prices to meet the needs and expectations of all our customers. 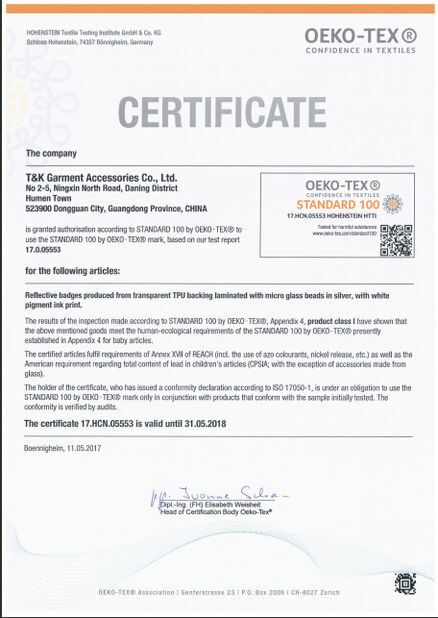 Our main business is: a variety of silicone patches, embroidery patches, screen printing labels, injection badges, hangtags, thermal transfer products,high frequency badges. Can you tell me ...? 1. Can we get some samples? Any charges? Yes, you can get available samples in our stock. Free for real samples, but freight cost. 2. How can we get a quote? Please offer the specification of the product, such as material, size, shape, color, quantity,design pics, etc.and afterwards a quotation will be submited to you upon your email or trade manager. 3. Can you help with the design? Yes, our professional designers to help with simple information such as logo and some images. 4. May i have new sample made with my design for confirmation? Yes. absolutely you can ! 5. How can i know if my goods have been shipped? Detailed photos of every process will be sent to you during the production. We will supply the tracking NO. one day after shipping. 6.. Do you have MOQ?